My chickens have been in their new eglu up for just over a month now. Loving it! Stopped a broody hen and also the red mites have gone!! One thing though, they will not use the feeder with the lid on. Has anyone else found this? Mine are too small to practically eat from the Feedr. If you don’t have (dry) space like me, a parrot bowl works fine too. It’s just one of those metal feeding bowls that hang in a ring. I find it easier to see how much they eat and just don’t feed so much, so there is less to throw away. 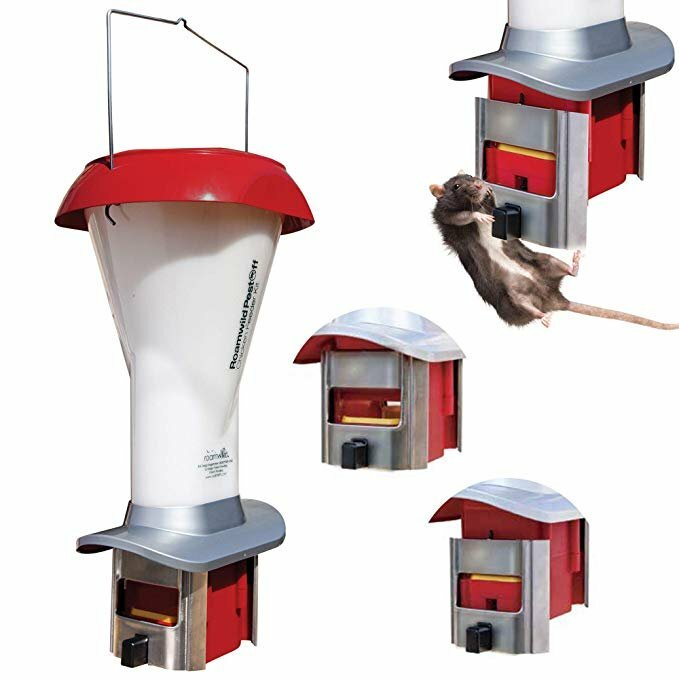 Mine aren’t all that keen on the Omlet feeders either - they much prefer their gravity ones similar to the one pictured above. I saw a couple of rats and had a bit of a panic so purchased rat proof feeders from amazon. They are great and the feed seems to last a lot longer. cant add poultry spice or garlic powder though as the powder seems to clog it up.